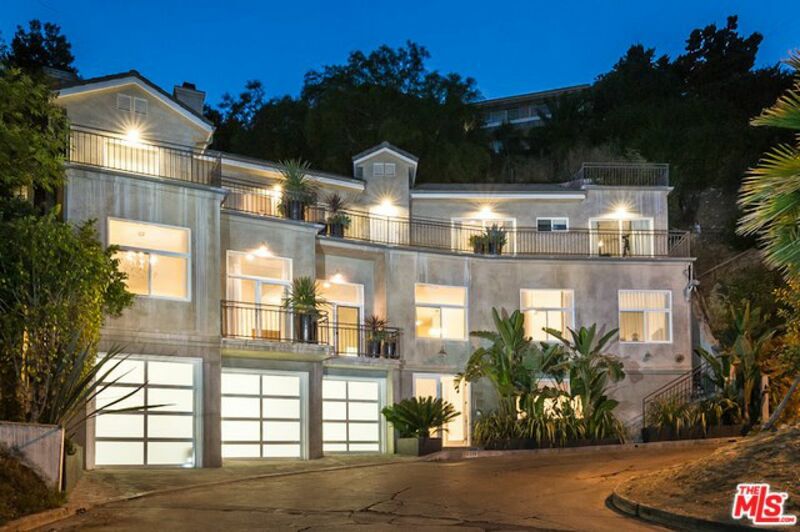 Large, contemporary, fully-furnished, 6 en suite bedrooms, 6.5 bath, high ceilings and hardwood floors throughout in the highly desired Beachwood Canyon of the Hollywood Hills. Grand master with sweeping city and canyon views. Dual walk in closets with spa tub and fireplace. Built in 2002 with stainless professional Viking kitchen. 8 burner cooktop and 4 ovens. 4 car garage with a parking lift. Fire pit, hot tub, bistro lighting. Great for entertaining. Steam shower. Elevator. Fully furnished. Beautifully Decorated. Baby Grand piano. Two Gas burning fireplaces. Bbq. Outdoor furniture. Good parking. quiet and secluded neighborhood with great access to the heart of the city and highways. Large closets. Turnkey ready. Just bring your bags!